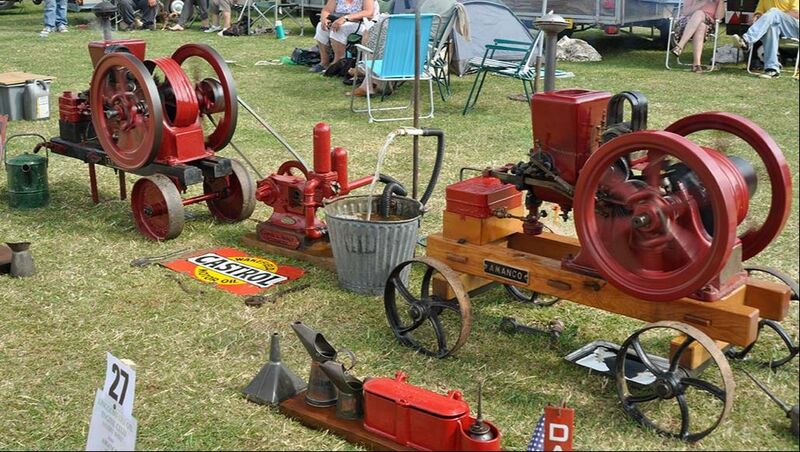 "Excellent all round show, Something for everyone.....Definitely on our calendar every year to attend....Well done"
A must for all agricultural buffs is the Vintage Machinery section, where you can see a diverse range of vehicles. 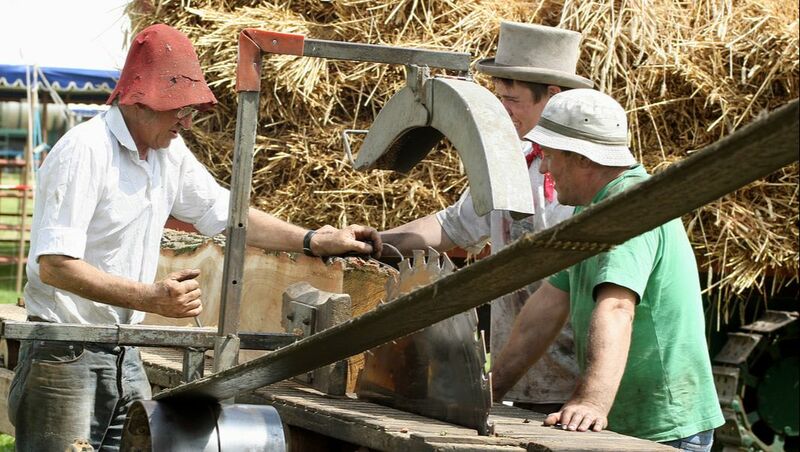 From tractors (old and new), to a steam powered saw mill and a vintage threshing machine. 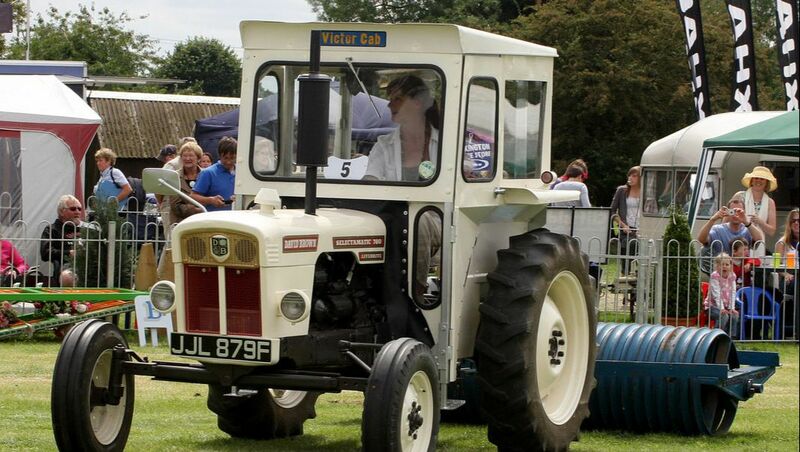 Rare tractors and vehicles are particularly of interest to photographers and collectors alike. 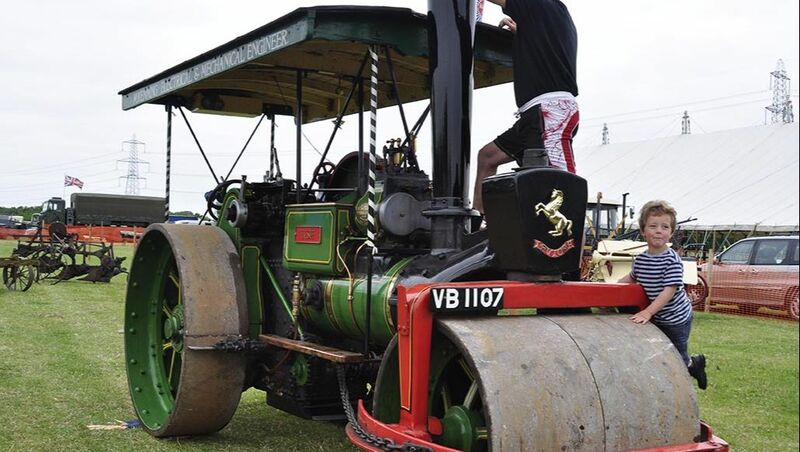 Weather permitting there will be working displays of this equipment over the weekend, plus the chance for all exhibitors to take part in the grand parade of vintage vehicles in the Main Ring on Sunday afternoon. Not to be missed! 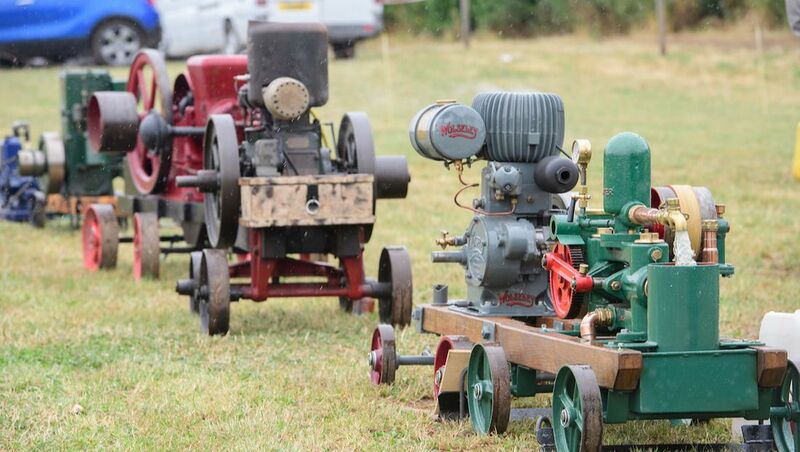 ​We have been expanding the vintage preservation side of the show and as we have limited room for about thirty engines, we prefer to only have two or three of any particular make or model of engine, which means you will see a wide variety of different makes and styles of engines. 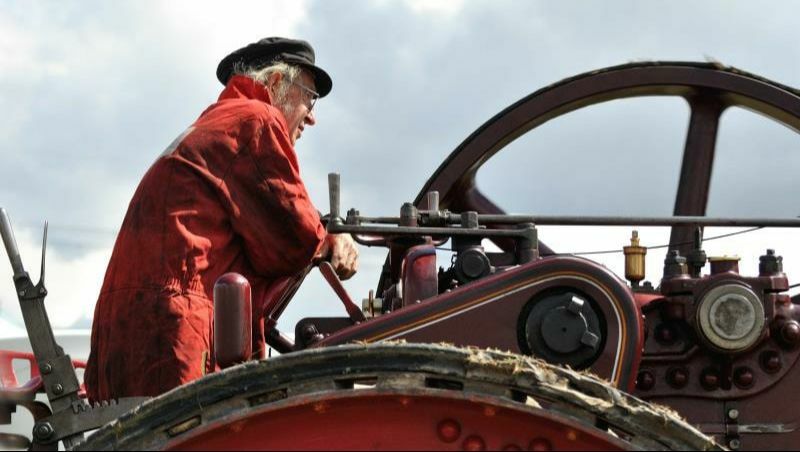 The exhibitors at the Show have spent many hours in the painstaking restoration of their engines, with beautifully finished paintwork which is as good, if not better, than the original factory finish. 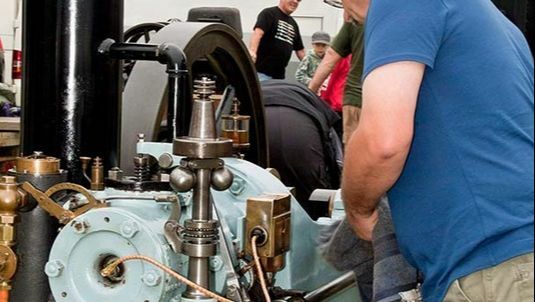 Some other enthusiasts happen to come across an engine whose paint work might be in original un-restored condition and they prefer to preserve them in this state and chose to mechanically restore them only. 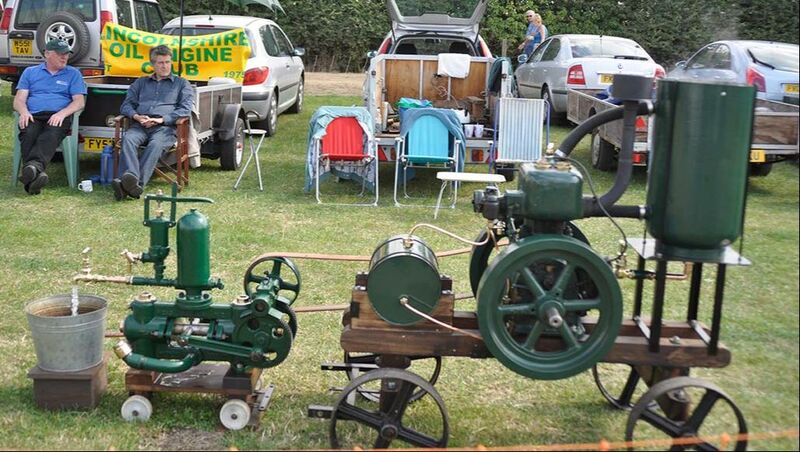 A lot of our exhibitors are members of the Lincolnshire Oil Engine Club and will be more than pleased to discuss their particular engine – but beware the engine collecting bug is easily caught!